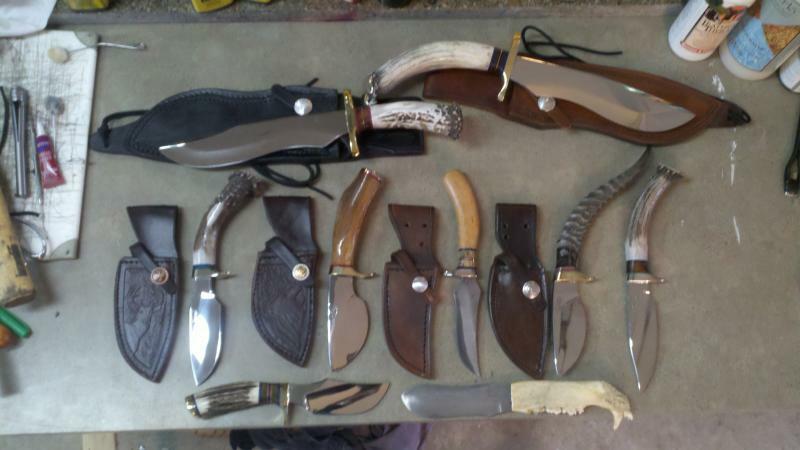 I build quality, handmade, one-of-a-kind hunting, fishing, and combat knives.All knives are designed and hand fitted from quality materials; no two knives are the same.Once the knife is completed a sheath is hand fitted, hand-stitched, and tooled just for that knife.There are many choices of blade material to include stainless steels, Damascus, and high carbon steels. 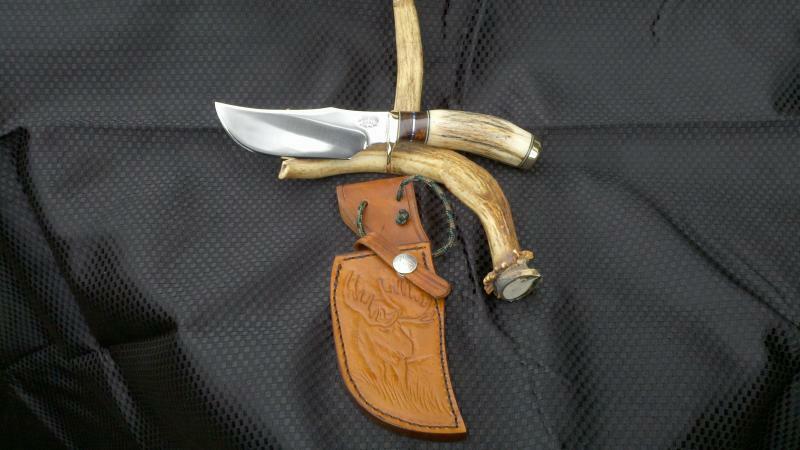 Guard and handle materials range from man-made to antler, bone, and ivory.The knife you purchase will be unique. I take great pride in my craftsmanship and I know you will be proud to own it. Orders can be placed by contacting me at reaperknives@gmail.com or give me a call at (907)398-5374 I will be happy to talk you through the process and design the blade you have always wanted. Please contact me so we can get started. Copyright 2011 Reaper Knives. All rights reserved.